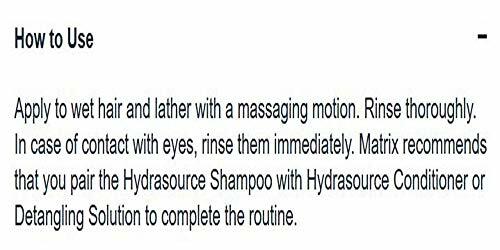 Matrix Biolage Hydra source Shampoo, 33.8 fl.oz. Product prices and availability are accurate as of 2019-04-23 04:45:27 UTC and are subject to change. Any price and availability information displayed on http://www.amazon.com/ at the time of purchase will apply to the purchase of this product. Quench your thirst for beautiful hair. 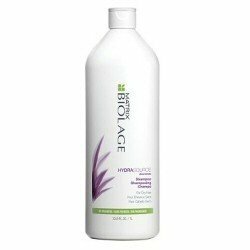 BIOLAGE Hydrasource helps revive dry, thirsty hair with state-of-the-art formulas inspired by nature that mimic the moisture-retaining properties of the aloe plant. Hair's hydration levels are optimized through the absorption and retention of moisture. Dry hair often causes frizz and split ends and lacks shine. Inspired by the ever-hydrated, never dry aloe plant, BIOLAGE Hydra source Shampoo helps optimize moisture balance and protect against future damage for healthy looking hair. 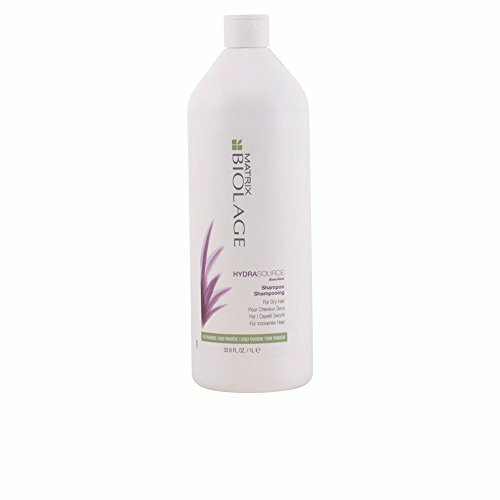 Hydrasource shampoo gently cleanses hair leaving it moisturized and shiny. 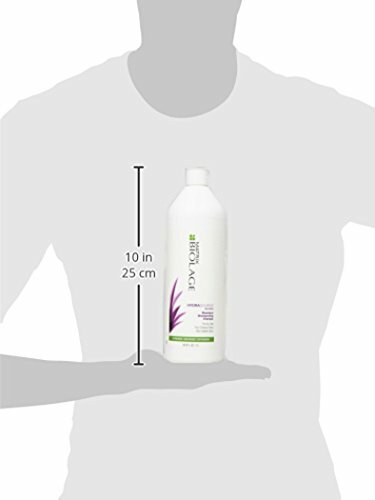 Moisture levels in the hair are balanced, increasing softness and manageability.